Last November my 5-year-old computer started misbehaving. I couldn't risk losing all my genealogy data and business assets, so I acted quickly. I secured my data and made multiple backups while I waited for my new computer to arrive. Five months later, I'm faithfully sticking to my data-safety plan. I hope this will inspire you to do the same before disaster strikes. To make sure my family tree research is protected, I created a simple back-up plan. Each Sunday I run down my short list of which files to back up to which location. Here's the entire list, just to prove how simple it is. I have two main backup locations: a 1 terabyte external drive and 1 terabyte on the Microsoft cloud (OneDrive). That's a lot of space. A lot of space. I subscribe to Microsoft Office 365 because I need it for work. The cloud storage is free with my subscription. You can use free or paid cloud storage from Apple (if you have an iPhone), Google, Dropbox and other providers. I love how the folders I name as OneDrive folders are continuously updated on the cloud. I don't have to save a spreadsheet as I'm working on it. And if I rename files or folders, that's synchronized with the cloud version. No effort needed. 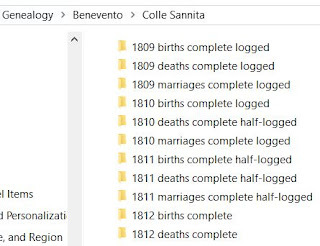 The thousands and thousands of Italian vital records I've downloaded from the Italian genealogy archives site (Antenati) are always backed up to the cloud. So are my various genealogy tracking spreadsheets. What I update manually are the document images I've added to my family tree. I also copy my complete Family Tree Maker file, its automatic backup, and my 2 most recent manual backups there. Once a week I simply drag the newest files to my cloud storage. The rest of my backup list shows me the few locations of files to copy to my external drive. By sorting my file folders by date, I can see what's new and complete all my backups in about five minutes. I've already explained how I'm using my 1 terabyte of Microsoft OneDrive. Don't have that? Try a search for "free cloud storage providers". Note: I don't keep anything on the cloud that's personal. My email and financial records are not there. 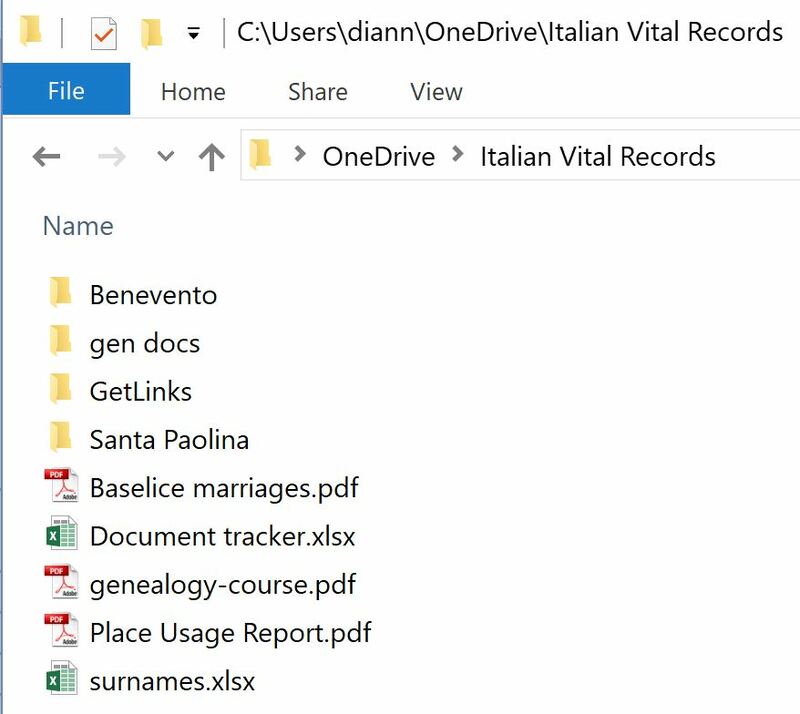 Only publicly available genealogy documents are there. So don't be paranoid and brush off this idea. Take a look at Google Drive and Dropbox. If you don't want to pay for storage, you can combine different free spaces. If you spell that out in your backup list (like mine above), you'll always know what goes where. I believe strongly in keeping an inventory of the documents I've attached to people in my family tree. Anything you need to reference regularly, need to keep track of and want to keep updated, you can store on the cloud. Then you've always got a safety backup. To safeguard your genealogy treasure, make these steps a habit. Decide which files belong where. Designate a day each week to make a manual backup. If you can remember to brush your teeth each day, you can remember to practice these safety tips. I spent this past weekend hunting. For people. For a few of my missing fifth great grandparents. 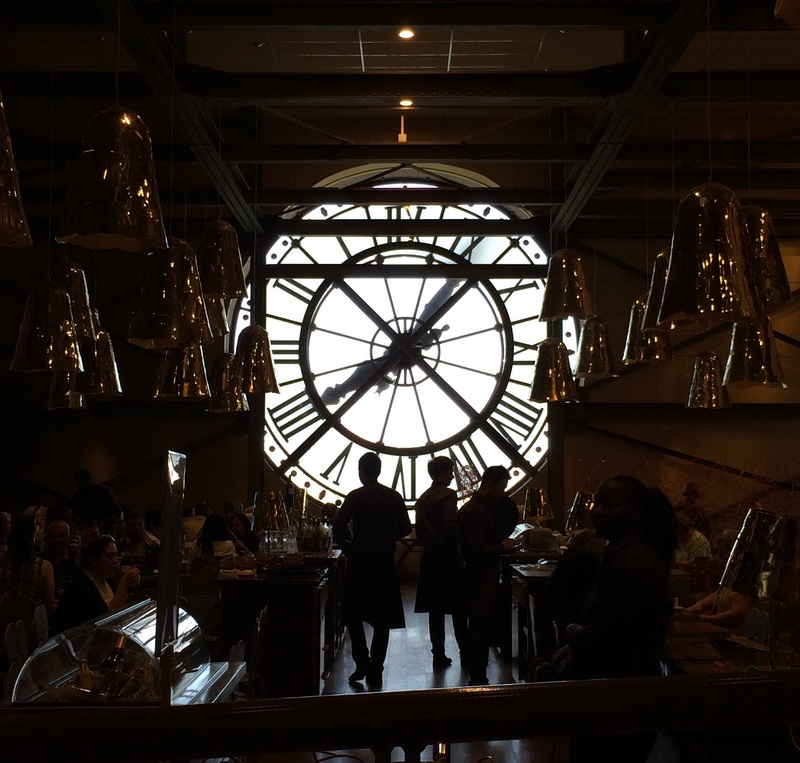 Because I write this blog twice a week, I've gotten very focused on how I do things. I'm filling in my Grandparent Chart ancestor by ancestor by following my own advice. Let me show you how I'm methodically adding the names of missing ancestors to my family tree. Your resources might be online genealogy sites or microfilm at a library. One-by-one I'm typing their facts into a spreadsheet database. I'm choosing someone from my family tree to pursue—going after their birth, marriage and death records. It's important to have my family tree software open as I go through the images. I can check out any familiar name to see if they're a relative. I rename the image file so it's easy to find again. I drag the image into Photoshop to crop it and save it with its final name in my folder of vital records. I right-click the image and choose Properties, and then the Details tab. Here I can annotate the images and enter the title as I want it to appear in my family tree. 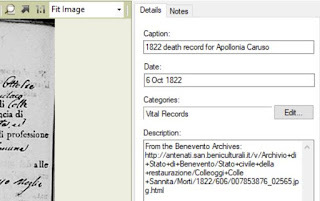 For example, "1811 birth record for Maria Vincenza Liguori". In the Comments section, I enter the URL where the image exists online. Adding more details to images. 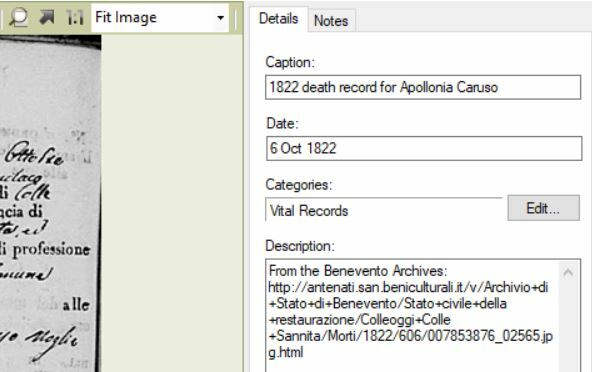 I drag the annotated image into my family tree software. I edit its properties there, adding the date of the event. I add the facts to the person in my tree, too. In some cases, the document has other names—parents and spouses—that I can add to my tree. I like to set the most important image I have for a person as their profile picture. This is helpful when I'm looking at the family view. I can see at a glance that I've already found someone's birth record, for example. Adding newly found documents to my Document Tracker spreadsheet. I make a quick update to my Document Tracker. This is the spreadsheet that acts as my inventory of documents I've added to my family tree. My Grandparent Chart keeps track of my ancestor-finding progress. If a document gives me the name of a direct-line ancestor I was missing, I add them to my Grandparent Chart. I found five new names this weekend of my 5th great grandparents. But only one had a brand new last name for my family tree. So I added d'Andrea to my list of 70 direct-line last names. I may be methodical, but I can work on a whim, too. Sometimes I choose a year and start documenting the vital records in my spreadsheet. If that leads me to a brand new ancestor, I'm thrilled! Other times I begin with my Grandparent Chart and choose a target. Which missing ancestor do I want to find? 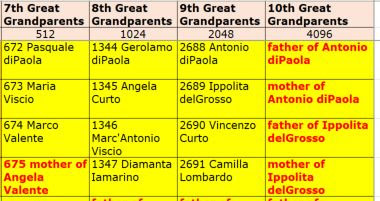 That's how I found one particular set of 5th great grandparents this weekend. I'd discovered a 4th great grandmother named Apollonia Caruso. I love that name. I can't see or hear the name Apollonia without thinking of "The Godfather, Part II." But I didn't know her parents' names. She married before 1809—the year the Italian civil record keeping began. I found her children's birth records, but they don't include her parents' names. 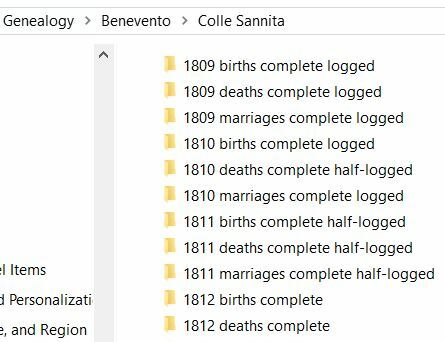 So I found her son, my 3rd great grandfather Francesco Saverio Liguori's 1840 marriage records. Apollonia had died by then. Her death record should have been included. Instead, there was a long letter explaining that she had died, but no one could remember when! The town clerk couldn't find her death record because he didn't know where to look. I decided to do his job and find her death record. This story deserves a separate blog post, so let's just say I found her death record, and much more! I'll tell you how I did it next time. All genealogists have their top goals in mind. Trace their ancestors to the old country. Discover their great grandmother's maiden name. That's a given. And I hope you've created your list of genealogy goals for the new year. But now's a good time to create a rainy-day genealogy list. That's your list of leads you need to follow up on. It's those unexplored family relations you want to better understand. It's the mysteries you'd love to solve. First, choose an obvious place to keep your list—a place where you won't overlook it, and you'll definitely see it a lot. 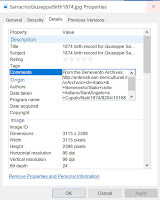 How about the task list of your genealogy software? A notebook where you jot down facts as you find them? Or a text file on your computer desktop? Next, look for breadcrumbs you've left for yourself in the past. For instance, ancestry.com has a shoebox feature. When I'm searching for an ancestor and see a document for someone interesting, I can put it in the shoebox for later. Today I'm looking at a ship manifest in my shoebox for a woman named Giuseppa Sarracino who's married to Carmine Pastore. I have reason to believe she is the woman in a family photo given to me by my aunt. I've already found six babies born in Italy to a couple with the very same names. Did I discover the woman on the right on a ship manifest? 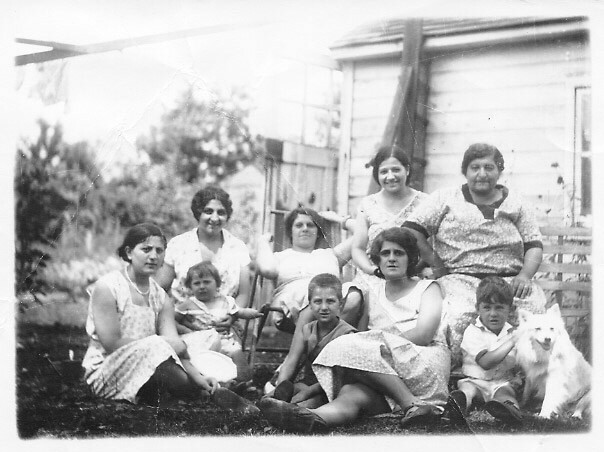 This Pastore-Sarracino family is going on my rainy-day genealogy list right now. Your list will help keep you from forgetting these interesting tidbits. When the day comes that you're frustrated with the genealogy goal you're working on, your rainy-day list could be the fun distraction you need! Where will you start looking for your forgotten genealogy leads? Besides my ancestry.com shoebox, I have handwritten notes in different notebooks. When I go through those notebooks, I'm sure I'll find other leads that need my attention. When I first started researching my family history, all I had was the Ellis Island website. I began filling a notebook with every immigrant who had a last name I knew or came from an Italian town I knew. Some of them made it into my family tree, but others are waiting impatiently in that notebook. What if some of them are my overlooked blood relatives? It's a brutal January in New York state this year, and tons of other places. You're bound to have a snow day or two. Wouldn't you like to use a snow day to explore something on your rainy-day genealogy list? My approach to genealogy has taken me very far. That does not mean you'll stop enjoying it. And you won't find it becoming a burden. Treating your family tree research like a business means you'll reach new heights. You'll make big discoveries faster than ever before. 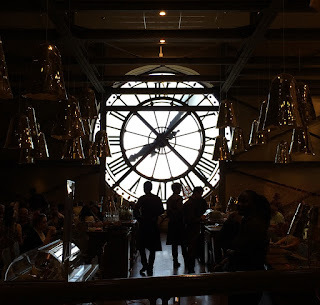 One year ago I started this blog with a single thought. "If genealogists were more businesslike, there'd be more high-quality family trees out there." I started publishing Fortify Your Family Tree to promote best practices. My goal was to help fellow genealogists improve their family trees. The bonus for me is that I am spending much more time on my own family tree so I have topics to write about. As a first-year recap, here are the articles at the core of my "treat it like a business" philosophy. Plus, here's a list of my most popular articles. I've had big breakthroughs this year. I look forward to another year of working on my tree and writing to inspire your research. Thank you for reading! Years ago I thought if I broke up my housework into smaller tasks, I'd be more likely to get it all done. Wash the laundry on Monday, clean the bathrooms on Tuesday, change the sheets on Wednesday—like that. I found out a strict schedule doesn't work if you don't want to do the tasks! But what if this schedule consisted of things you basically love to do—like all things genealogical? Imagine you have two hours you can carve out of most days—say one hour early in the morning and one hour right after dinner. If you apply yourself to specific tasks, think of the steady growth your strong and accurate family tree will see! My challenge to you (and to myself) is to develop a Family Tree Calendar and use it to push yourself toward a better and better body of research. Make an inventory of what you've collected. I keep a spreadsheet with columns for things like birth, death and marriage records, census forms, draft cards, etc. And I have one person on each line. This one document shows me what I have and what I need. Organize your documents into folders. Hopefully you've got some sort of a system going, but think about how you can improve it in a way that makes it crystal clear what is where. 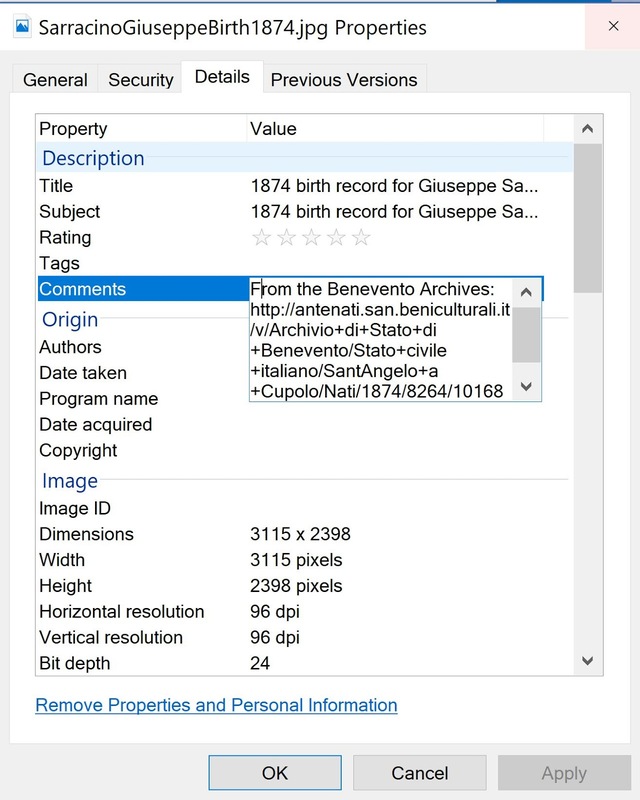 Annotate the documents you store in your family tree software. 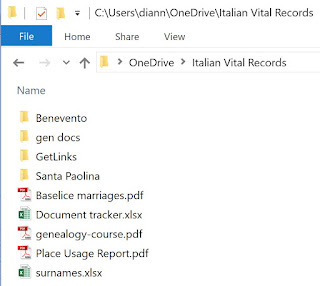 Your software probably lets you add notes to a file you've attached to an ancestor. Think about the family historian who will come after you. Annotate the documents in a way that would let anyone else find them the same way you did. Find the missing documents for one nuclear family. Use your inventory of documents you've collected, focus on one family, and try to locate the missing documents. Tie up those loose ends. Use a tool to analyze the flaws in your tree. Family Tree Analyzer is one such tool that will show you errors you didn't realize were there. How many can you resolve in one hour? Fill in the missing GEDCOM facts. When you do locate a census sheet for a family, do you add the residence, date, and occupation facts for each member of the household? Even if there are some tasks you truly don't enjoy (like beefing up your source citations), going at it for one uninterrupted hour can't hurt you. Make a plan and use it to keep yourself on course. I've been known to wander off on many a tangent, documenting a very distant family simply because the information was there for the taking. That's fine—but save the tangents for the weekend or other free time. Try this: Spend one month treating your research like a paid job, and see how far you can go! Let me know how you do. And tell me which tasks you added to your list! And if you're a big fan of organization, read my Work in Batches to Strengthen Your Family Tree. It's a good thing the Family Tree Maker®/Ancestry.com® TreeSync® feature isn't working right now because that saved me from committing a genealogical sin. I nearly posted bad information about someone. Publicly. This wake-up call reminds me that it is so easy to be led astray when researching a family you know nothing about. It all started when a woman contacted me on ancestry.com about her great grandfather Rudolph, who is in my tree. He is in my tree with very few facts because he was the father of a woman who married a cousin of mine. Since the cousin himself is so distant to me, I did not go into great detail about his wife's ancestors—just the names of her parents. But after hearing from Rudolph's descendant and collaborating with her to find his marriage record, I spent a little time searching for more facts about him. Many cultures embrace the practice of naming children after their grandparents, which is a potential pitfall for genealogists. I fell right into that trap yesterday, following the wrong Rudolph, son of the wrong August. I found what seemed like Rudolph's family, but missing Rudolph, only to be told that while the husband and wife's names matched, the birthplace, immigration year, and occupation did not match what his descendant knew to be true and had thoroughly documented. Multiple, agreeing sources let you know you've got things right. There's a reason why everyone tells you start your family tree with yourself and work your way up. Once you get beyond the relatives you knew personally—such as your grandparents and their siblings—nothing is certain until you have an abundance of corroborating facts. Your great great uncle's marriage record can give you his wife's name (let's call her June for this example), birth year, and her parents' names. 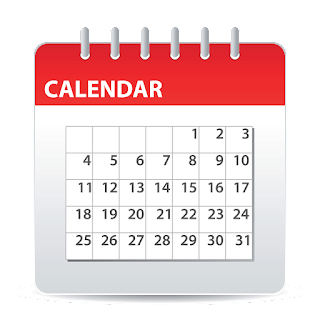 Now you can look for June in census records, making sure to match the names you know and June's birth year. Once you find them you can search for the same family, possibly at the same address, in different census years, making sure the facts line up. There should not be too much discrepancy among the censuses when it comes to recorded immigration years, age, place of birth, and occupation. Since you know when June was married, you would not expect to find her with her family instead of her husband after that time. Before going too far with June's family, search for any military records for the man you've identified as her father. Check to see if the censuses closest to the military record match for residence, wife's name or number of children. As I browse through my tree of 19,295 people, I can find a number of dubious facts that I know need further investigation. But you know what it's like. So many relatives, so little time. Be careful with your genealogy facts out there. Family Tree Maker is a registered trademark of The Software MacKiev Company. Ancestry.com and TreeSync are registered trademarks of Ancestry.com Operations, Inc.
Are you overlooking one of the biggest free genealogy resources of all? If you're new to genealogy, or you've been doing it long enough to know there's more to learn, you'll be amazed at all the lessons you can learn on YouTube. For starters, there's a seemingly endless amount of genealogy videos produced by Ancestry.com for free. Simply go to YouTube and subscribe to the Ancestry channel. You'll find groups of videos including Ancestry's Desktop Education Series, featuring titles such as "Ways To Clean Up Your Family Tree", "Documenting the Enslaved in Your Family Tree", and "What Does That Say? More Paleography Tips & Tricks" designed to help you decipher difficult old-style handwriting. 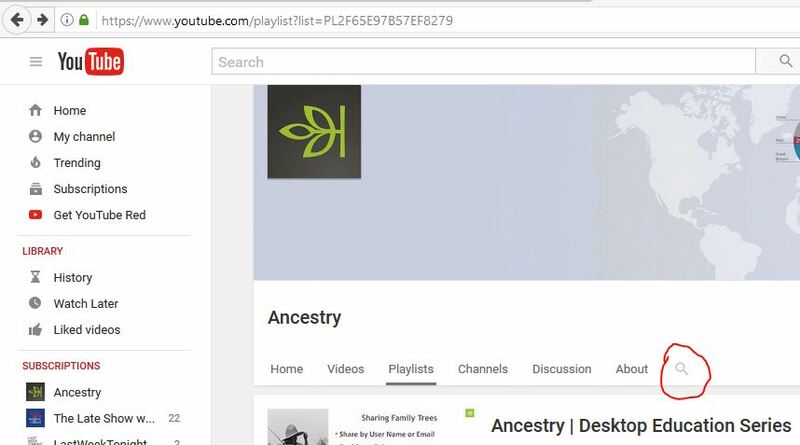 Search within the Ancestry channel on YouTube for whatever you need. Use the search tool to find videos on a subject of particular interest to you, such as census forms. Or search for the very likeable and extremely helpful Crista Cowan, an expert genealogist who's lucky enough to work for ancestry.com. There is a very good chance you'll find a valuable free video on any subject that's important to your genealogical research. Be warned: These fabulous videos will show you how much you're missing by not subscribing to ancestry.com, but so do shows like "Who Do You Think You Are?" and "Long Lost Family". I'm not trying to sell you on anything, but if ancestry.com wants to hire me, and I can work from home in New York, I'm in! But Ancestry's videos are just the tip of the iceberg. Search the site for "genealogy" or a more specific phrase, like "civil war pensions," and start watching. When you find a video provider whose work you enjoy, like Crista Cowan, subscribe to their channel. Subscribing to a channel simply means you'll be offered their videos first, and you'll have a convenient way to return for more. There's nothing like a show-and-tell to teach you how to use a resource or point out exactly what you can find on a particular type of record. Watching a genealogy video may become your favorite way to start the day.